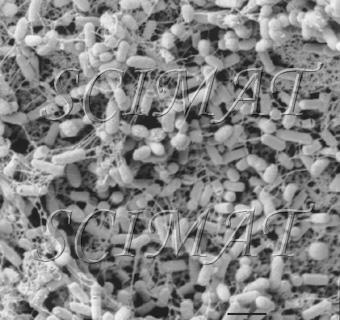 Bacillus subtilis is a wide-spread Gram-positive bacterium. B. subtilis used as a fungicide on flowers, vegetables, etc. 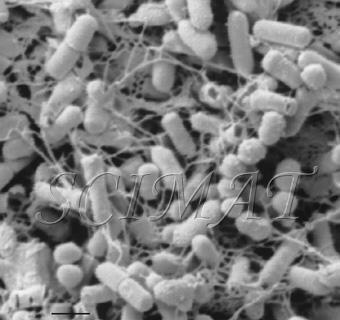 For information on foodborne bacteria see these links. and other images, please contact the author.